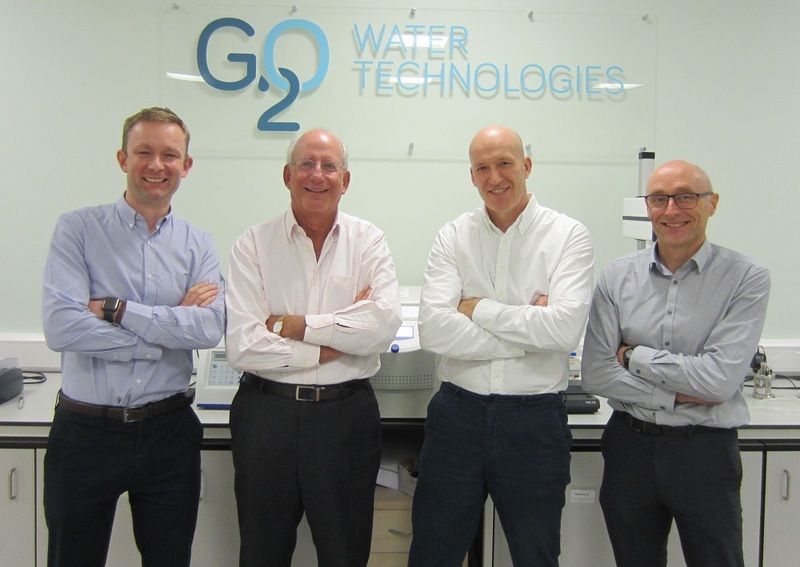 Maven Capital Partners, one of the UK’s most active private equity firms, has led a £1.035m investment in Manchester-headquartered water treatment technology business, G2O Water Technologies Limited. A total of £600,000 has been provided by Maven funds, which includes a £400,000 investment from NPIF – Maven Equity Finance, which is part of the Northern Powerhouse Investment Fund and a £200,000 investment from the Finance Durham Fund, both managed by Maven. The additional £435,000 is from a number of private individual investors. The funding will enable the business to carry out the next stage of its technical development and forge more collaborative partnerships with industrial partners from its Manchester headquarters. G2O’s graphene-based coatings technology provides highly efficient and cost-effective solutions to a broad range of filtration applications and critically can be used in conjunction with existing filtration membranes and systems. The technology has the potential to be used across multiple markets including the treatment of waste water in the oil & gas industry for oil and water separation, industrial & processed waste water treatment, domestic water filters, and desalination. With an increasing need for high quality drinking water using affordable solutions in both industrialised nations and the developing world together with increasing regulatory and cost pressures, G2O has identified a major opportunity to provide high separation efficiency solutions to real world problems for a range of contaminants. The total global market for managing produced water was worth $146.81 Billion in 2016. Within this the sub-market segment of industrial and waste water treatment is estimated to be worth $26.77 Billion with a growth rate of 5.8% per year. Backed by a highly skilled and experienced management team and network of industrial partners to commercialise its pioneering technology, G2O’s Executive Chairman, Andrew Greenaway, spent fifteen years at SIG plc, a FTSE listed European industrials business, as Director of Strategy and Corporate Development. Andrew is supported on the G2O Board by Craig Clement, COO, a qualified accountant who has first-hand experience of commercialising chemistry technologies from his CFO role at DataLase; Dr. David Pears, CTO, who has more than 30 years’ experience in R&D within the specialty chemicals industry and has recently been CTO at Itaconix and previously Reaxa; and Jeremy Pelczer, Non-Executive Director, Chair of SES Water and former Chair of the charity Wateraid International, former CEO of RWE Thames Water and former President of American Water.